Mr. Charles H. Cui is the Principal and founder of Immigration Lawyers, P.C. He has a great reputation in representing employers and individuals in creating immigration solutions and protecting their immigration rights. His clients include high-tech/IT companies, multinational companies, engineering firms, management consulting firms, higher education institutions, hotel, resorts, landscaping and contruction companies, as well as restaurants. Mr. Cui graduated from Chicago Kent College of Law, and is a member of American Immigration Lawyers Association (AILA), American Bar Association (ABA), Chicago Bar Association, and Michigan State Bar. Mr. Cui is a frequent contributor to local media regarding immigration laws and rules changes. 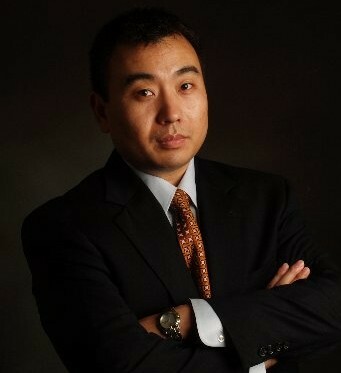 Aside from his law practice, Mr. Cui is very active in civic and business activities in Chicago area. He is currently being appointed as Commissioner for SSA #28 by Chicago Mayor Rahm Emanuel. He is also a successful real estate developer.